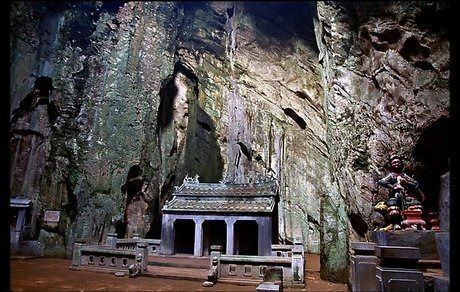 · Explore the fantastic caves with temples and pagodas in Marble Mountains. · Visit Han Market where specialty foods, fresh local produce and artisan clothing are sold. · Enjoy local and regional food. 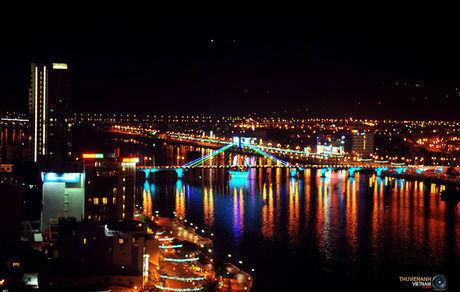 · Savor the traditional Royal Tea in a restaurant along the peaceful Han River. 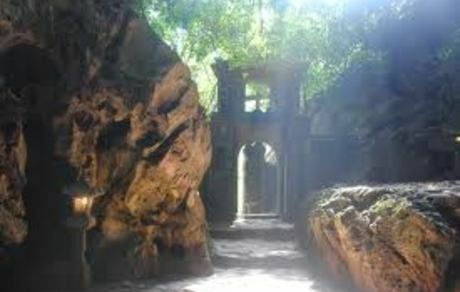 - Start your day with a travel to Marble Mountains by motorbikes. Here, you are going to climb old stone steps. Along the steps, you can see old temples, pagodas and some marble carvings. Gaining some good information about Buddhism culture is also a good feature of the visit. 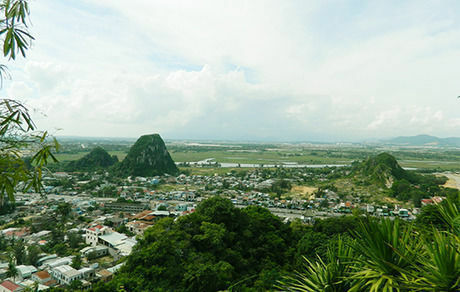 Then, if you climb higher, you are going to enjoy spectacular views of both Da Nang and Hoi An. 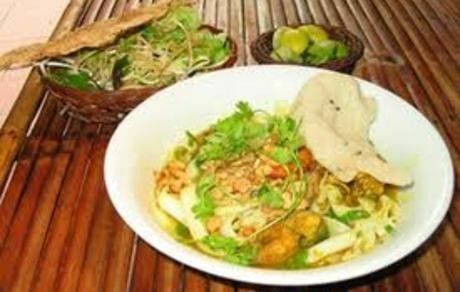 - Lunch is the unique Quang noodles, which Da Nang is famous for. - You are given a one-hour rest in your hotels. 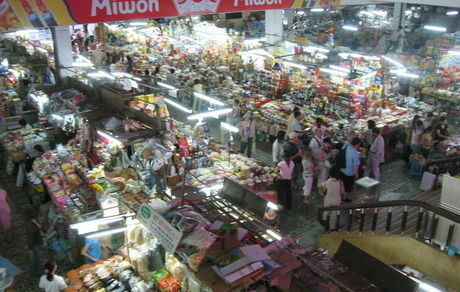 - In Han Market, you can shop around and buy some souvenirs or specialty dried food like Ly Son garlic, Chili paste, dried rice crackers or dried squids. Then, we will take you to a small food stall inside the market to eat some Vietnamese sweetened porridge. Here, you may feel a new but cozy atmosphere when surrounded by local people. - A walk under the sunshine along the coast of My Khe Beach with relaxing sound of lapping waves will be a good memory. 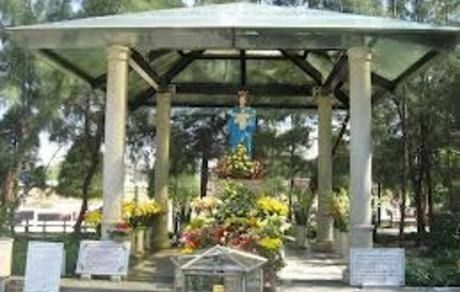 The destination is the peaceful Catholic Diocese of Da Nang. - You will be served a light meal on your way back. - Dinner will be the famous Vietnamese savory Pancake, Banh Xeo, which literally means “sizzling pancake”. This is the one of the most popular dishes of Da Nang. - We end the day with a walk along Han River and Royal Tea, which was only for the King and royal family in the past. 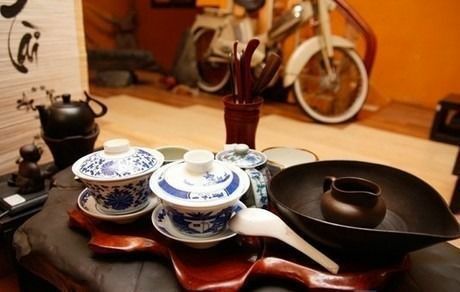 This is a chance to acquaint yourself with Vietnamese cultural tea tradition. Also, this kind of tea is suitable for the end of the day when after all the adventures, you want a relaxing and quiet place to sit down and think about the experiences you have made.